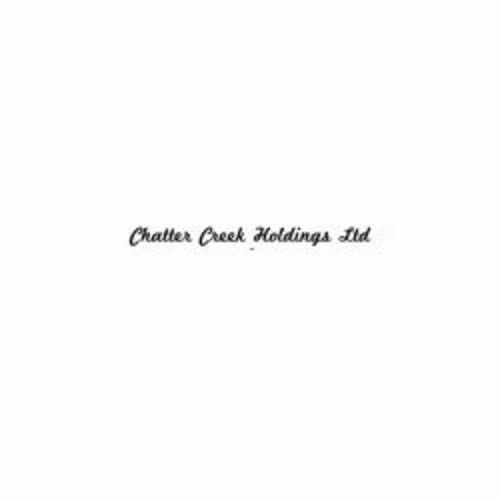 Chatter Creek Holdings Ltd. is a British Columbia road construction excavation company operating from the Golden area with extensive experience in the Kootenay Region of BC. 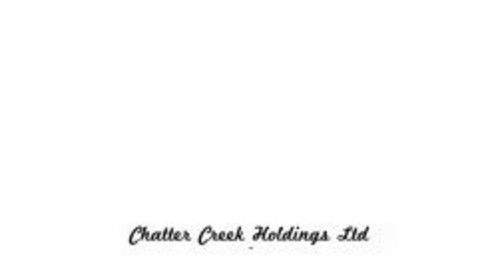 We have completed projects in various locations from the west coast of BC to northern Alberta. We offer the best in road and bridge building, land clearing, grading, trucking and low bed services. We take pride in each and every job by doing it safely and efficiently.